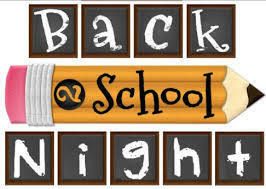 ALLPS will be hosting a night of food and fun Thursday, August 30th from 4:00 p.m. to 7:00 p.m. Parents please come meet and greet your students teachers and obtain additional information for the upcoming school year. We will be serving hot dogs, hamburgers, and the fixings. This is a great time to meet the students and staff of our school in a relaxed atmosphere. Come join the fun!